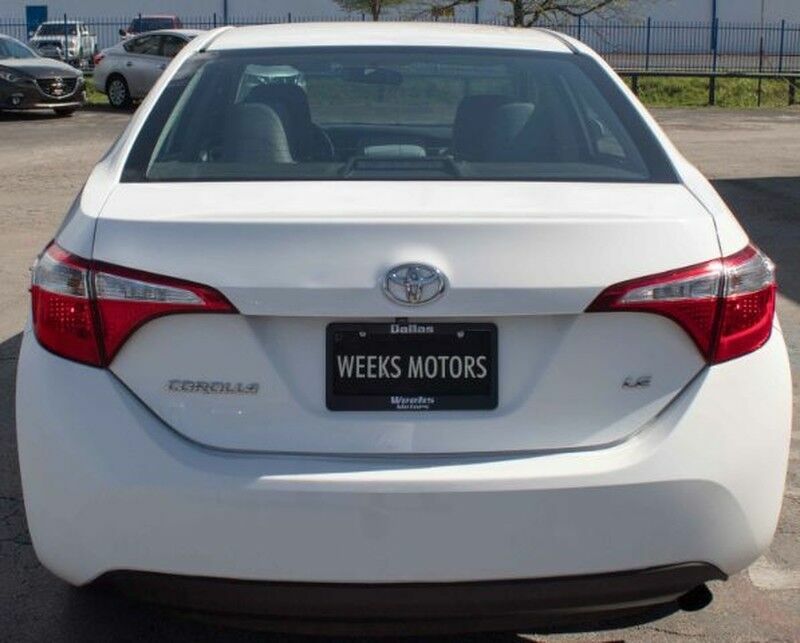 Contact Weeks Motors today for information on dozens of vehicles like this 2016 Toyota Corolla L. Start enjoying more time in your new ride and less time at the gas station with this 2016 Toyota Corolla. This is about the time when you're saying it is too good to be true, and let us be the one's to tell you, it is absolutely true. This is the one. Just what you've been looking for. Driven by many, but adored by more, the Toyota Corolla L is a perfect addition to any home.